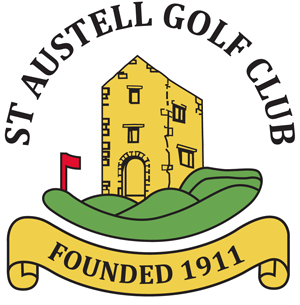 It was fabulous day at St Austell Golf Club on Saturday as Gary Warren celebrated his Captain’s Day. 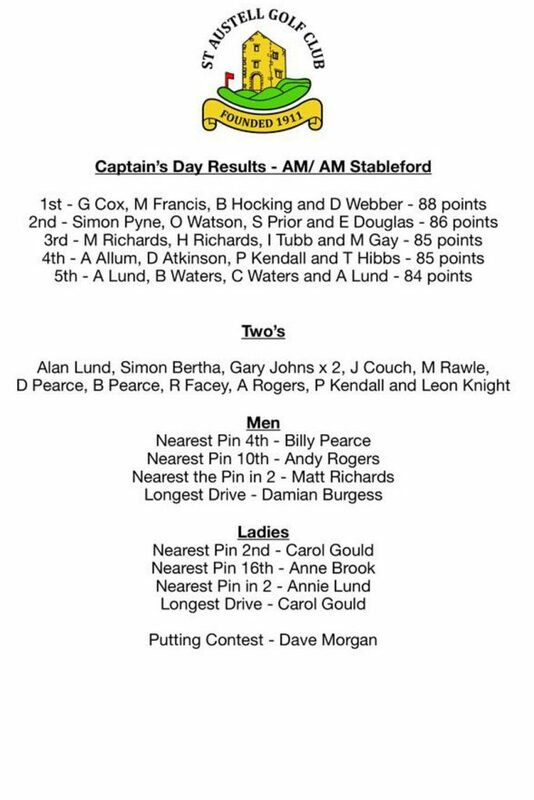 144 golfers, some as young as 10, took part in a team stableford competition with 2 scores to count. The golfing gods decided in the afternoon to treat some of the golfers with a little of the wet stuff. However not enough to dampen any spirits. These were kept fully fuelled by the refreshments on the 9th green. 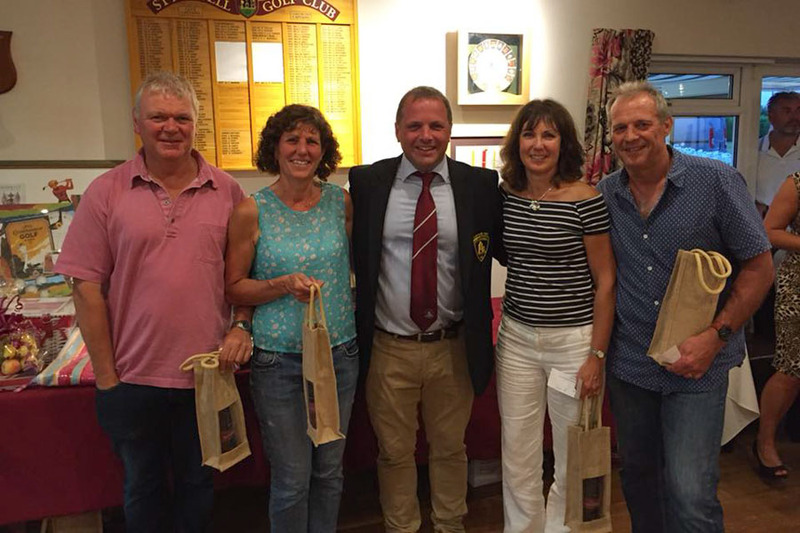 Keeping with club tradition, the prize giving was delayed until the evening, as part of the organised entertainment. 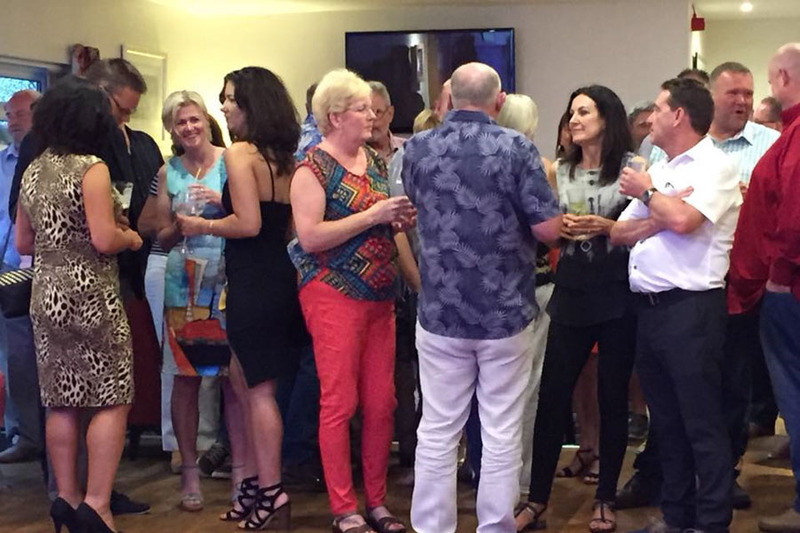 Gary’s guests enjoyed a brilliant BBQ whilst enjoying the vocal talents of Cornish singer Josh Curnow. 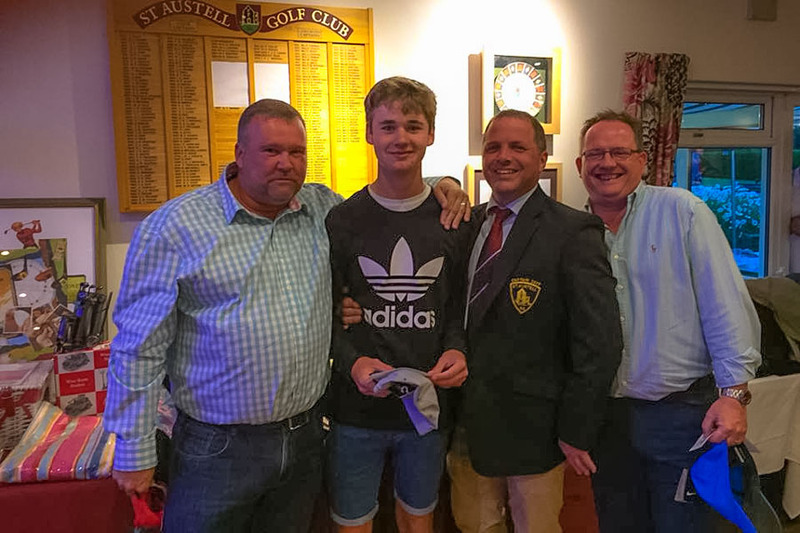 So, once most of guests had eaten, and Josh was taking a well-earned break, Gary presented the prizes with the able assistance of former Captain Alan Lund. 11 people scored a 2, with Gary Johns having two of them. 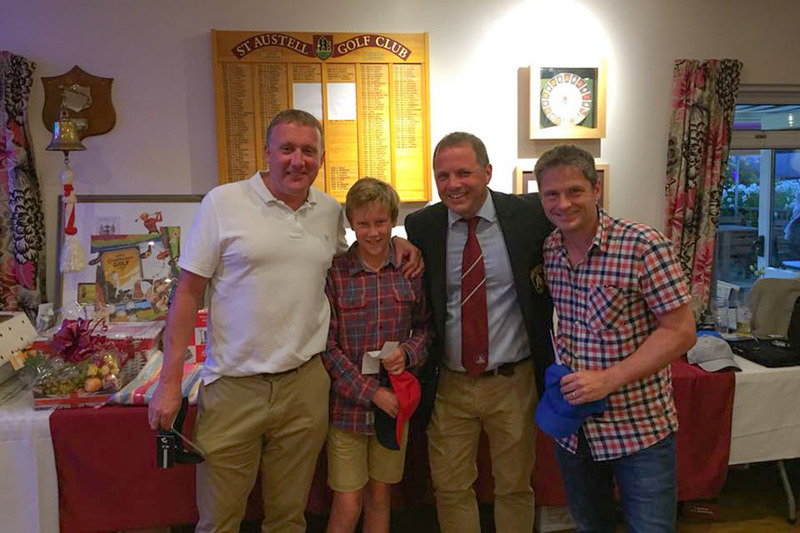 There were also a number of spot prizes, and who could not have heard the Welsh Dragon roar as Dave Morgan won the putting competition. And if you wanted a deckchair, a hammock, some fruit, fizz or some Cornwall prints, the raffle table was the place to be! 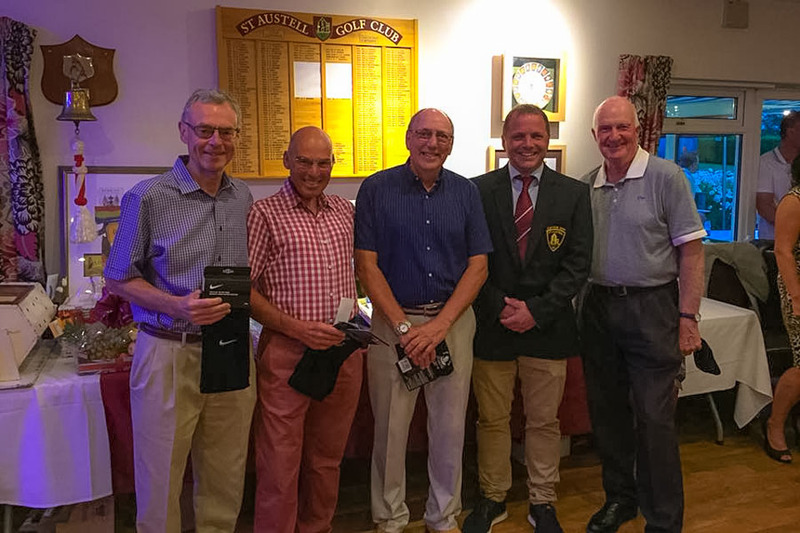 Gary would like to thank all the members who took part in the competition, and extend a very big thank you to all the members who supported him, and the club, to make the evening so special. Gary would like to highlight his particular thanks to a number of people – Club Pro Tony Pitts for his support and donations, Simon Ferguson-Smith for supporting him all day, and driving the putting competition, the Catering staff, and the green-keeping staff, especially Vince who went above and beyond to ensure the course was immaculate! 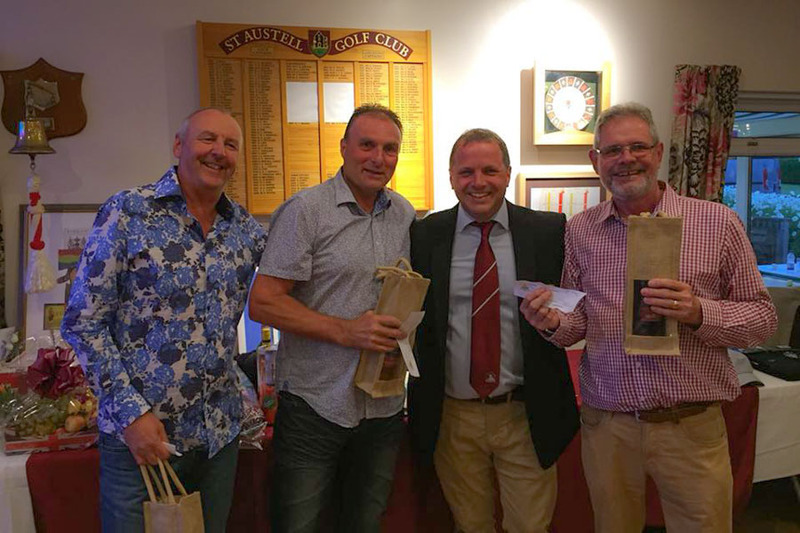 In total, a grand sum in excess of £500 was raised to support the Captain’s Charity Cornwall Hospice Care. Great fun, and a local charity also benefits.